Most approaches to diet are about restricting foods you like. The Macro Solution frees you from your food fears by using an individualized approach. We help you calculate exactly how much you need to eat, and no foods are off limits. I have always 'dieted' and was very hesitant at 1st. The results have been fantastic! I have lost consistently 1½ lbs. a week and I'm down 35 lbs. I no longer 'diet' I now have established a very healthy eating attitude and I no longer will worry about putting on any weight. A healthy version of a family favorite. 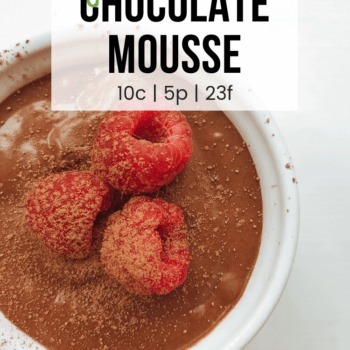 A vegan chocolate mousse dessert made with avocado. 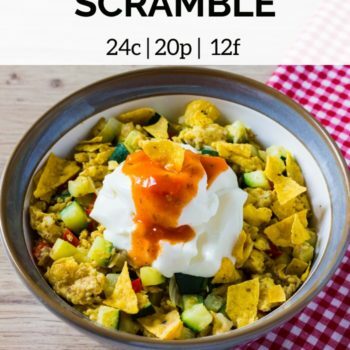 My taco scramble recipe is a great way to add flavor to your scrambled eggs while also adding more nutrition with some fresh veggies. 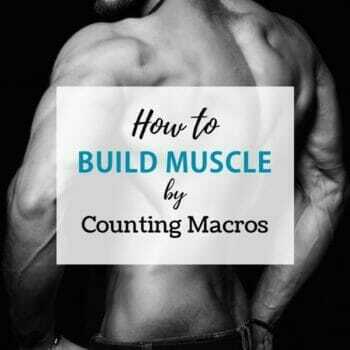 Counting macros can be a great way to gain muscle mass while losing fat at the same time. Here's how to set your macros correctly for optimal results. 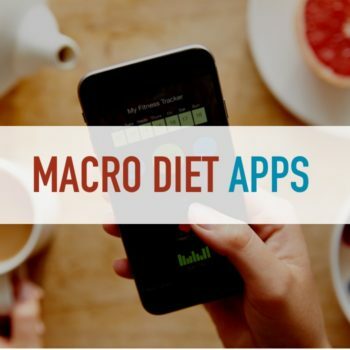 What are the best apps to use when you are counting macros? 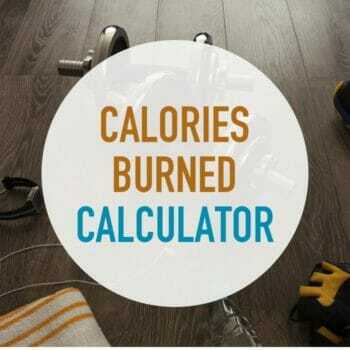 Accurately and quickly calculate how many calories you burn doing doing various activities. 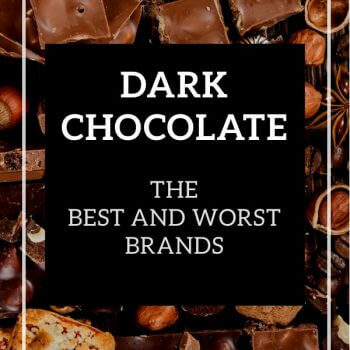 Dark Chocolate is regarded by many as an indulgent but healthy snack. Some brands are healthy, others should be avoided at all cost. 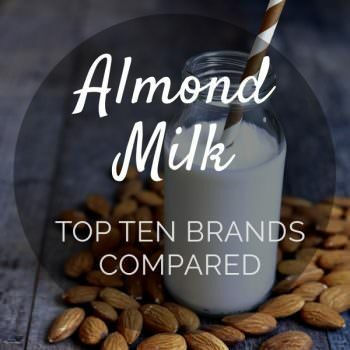 A complete guide to the best and worst Almond Milk brands. What to look for and what to avoid in non-dairy beverages. 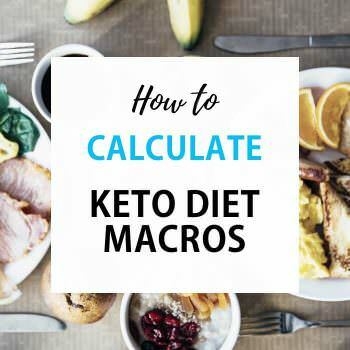 Here's how to accurately calculate your macros for a keto diet. This ultra low-carb diet can be used to jumpstart fat loss under certain circumstances. 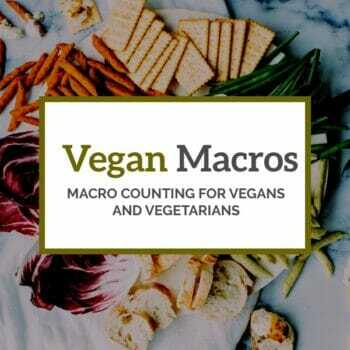 Being a vegan or vegetarian isn't a deal breaker when it comes to counting macros. With a little adjusting, you can reach your fitness goals with macro dieting. 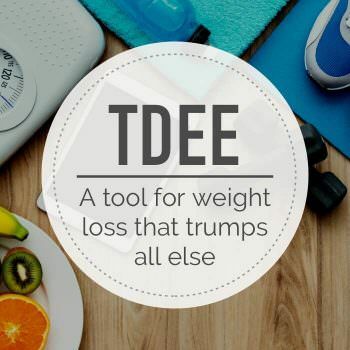 Use this TDEE calculator to find your Total Daily Energy Expenditure. It's crucial and remains the most accurate way to lose weight and figure out how many calories you should be eating.